Home / Shop / NOW FOODS / NOW Foods Black Pepper Essential Oil 1oz. 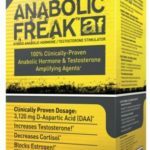 Pharma Freak Anabolic Freak 96 Capsule Box! 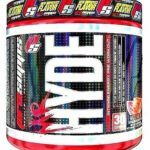 Price Match Discount when added to cart!